And they're doing it for YOU. It's a known fact that makeup and skincare can be expensive, which is why YouTubers Kat (@kitschsnitch) and Hailey (@jusbuythemakeup) partnered up to create Beauty News, where they review and discuss various beauty releases. 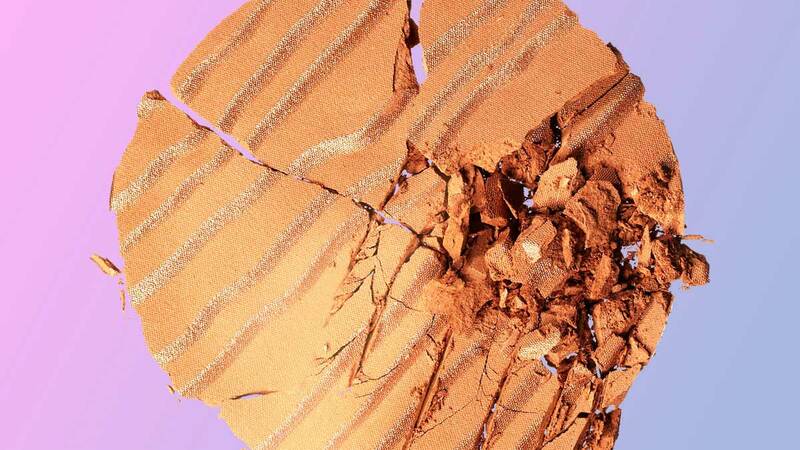 What caught our eye, however, is their Makeup Breakup series, where they destroy—gasp!—and weigh products. They do this to help consumers know if they're really getting the amount of product that brands put on their labels. Genius. Oh, and if you're worried about the destroyed products, Kat and Hailey actually transfer them to containers for future use, so nothing goes to waste!